At its inception, CIRS was the most sustainable building in North America. 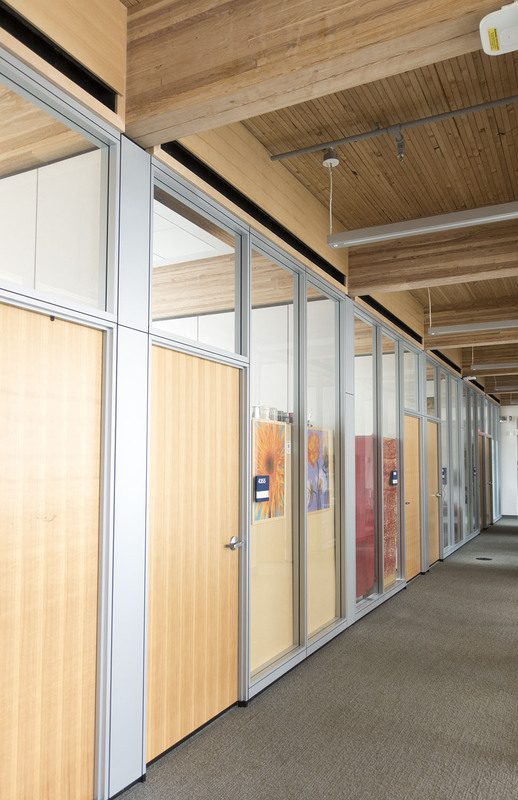 We built and installed ventilating transom panels to provide sound separation for the building's meeting rooms and offices. They provide effective air pathways for the building's natural ventilation system, which is driven by wind and thermal buoyancy. 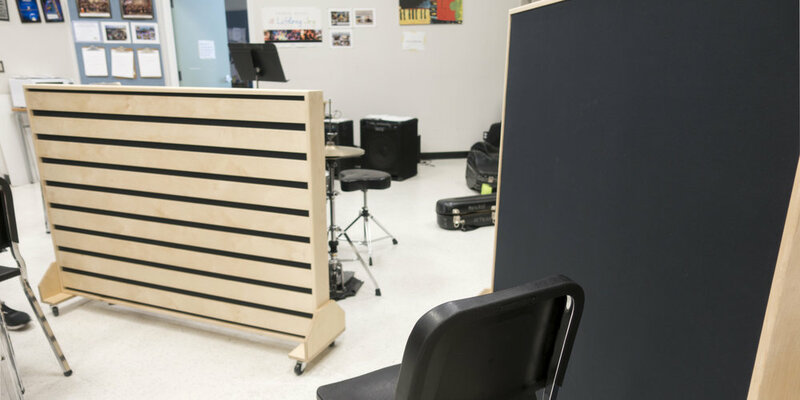 The Sarah McLachlan School of Music offers daily music instruction at no cost, to under-served and at risk populations living in Vancouver, Surrey and Edmonton. Students of all ages receive instruction in contemporary, classical and world music traditions. We helped tune their spaces to provide a better playing environment. Moscrop Secondary School is a publicly operated secondary school in Burnaby, British Columbia serving grades grades eight through twelve, with an enrollment of about 1,500 students. 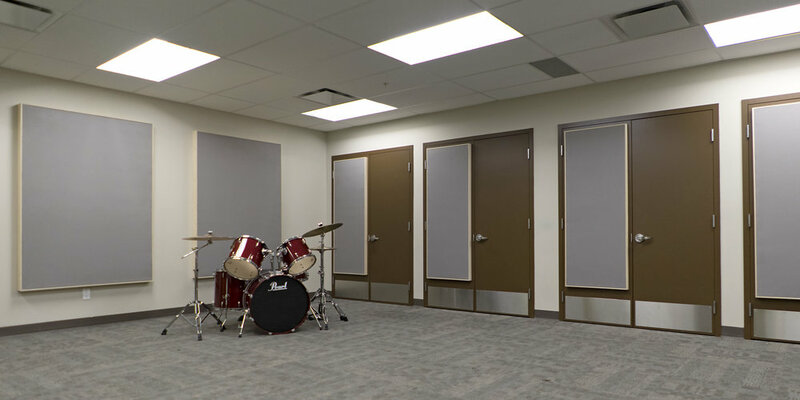 VanAir Design assessed reverberation times and manufactured acoustic panels to improve the band rehearsal room. 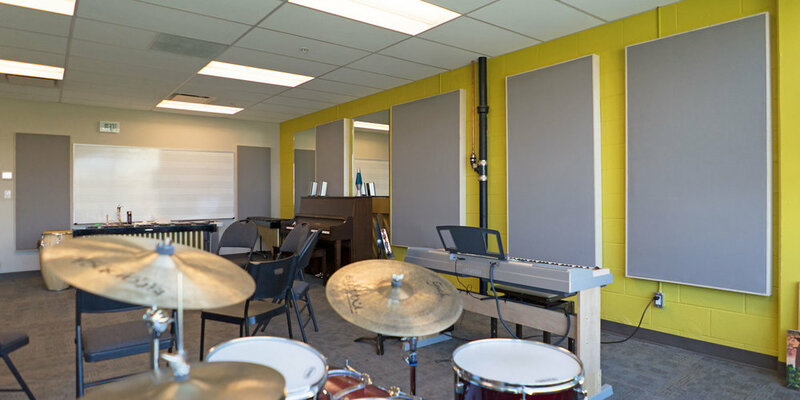 Blue Light Studio is a full service sound recording studio in East Vancouver. 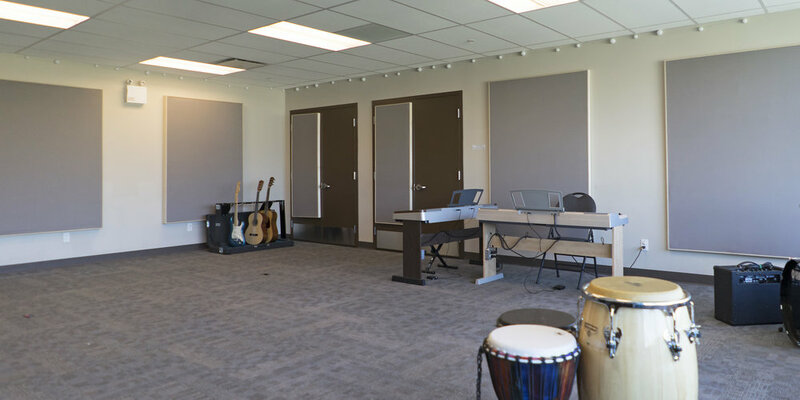 Their facilities include two control rooms, two isolation booths, three production suites with dedicated iso booths, a large live room, lounge, and outdoor patio. 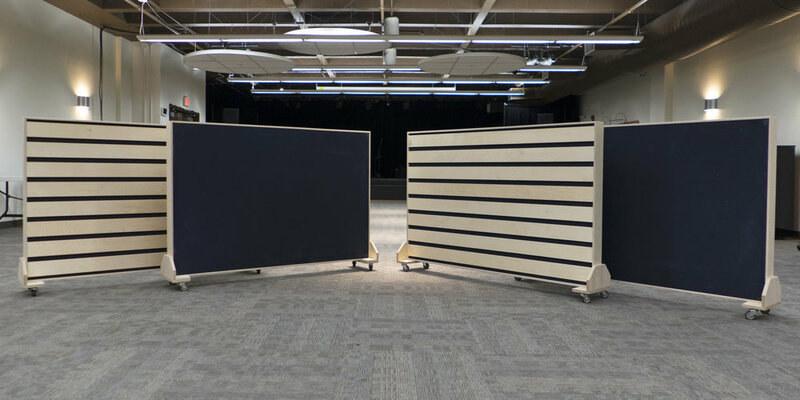 VanAir followed the project from start to finish providing acoustical design specifications and custom product fabrication. 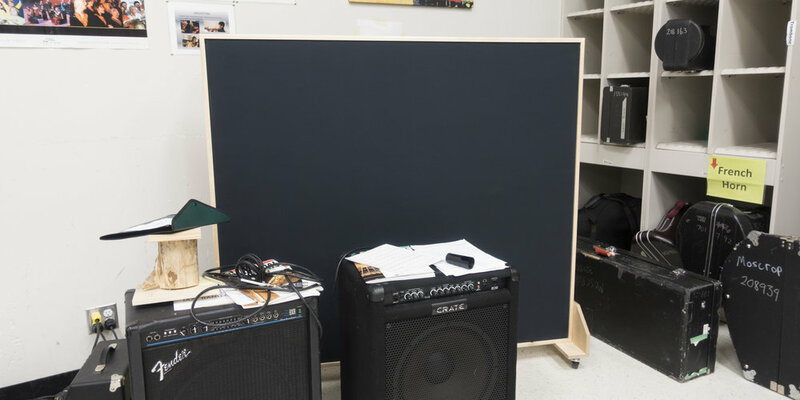 Studied, worked, and collaborated with Dr. Murray Hodgson and the Acoustics and Noise Research Group at UBC for 6 years.